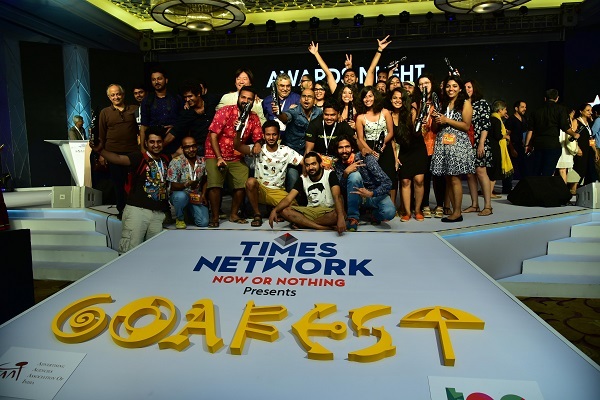 The 11th edition of India's biggest marketing and advertising festival, Goafest was recently managed by Fountainhead MKTG, the experiential marketing agency from Dentsu Aegis Network. 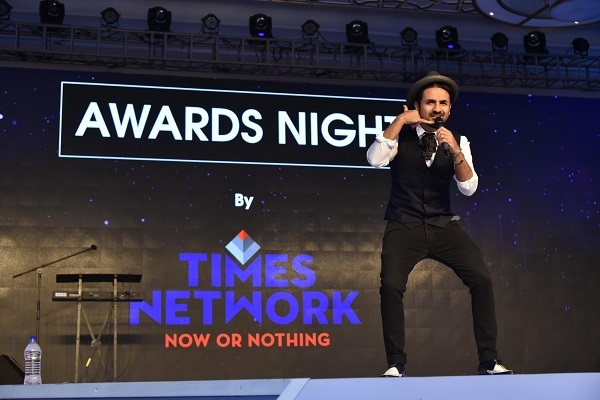 Hosted by Advertising Agencies Association of India (AAAI) in association with The Advertising Club, the festival took place from April 7 to 9 at the Grand Hyatt, Goa. 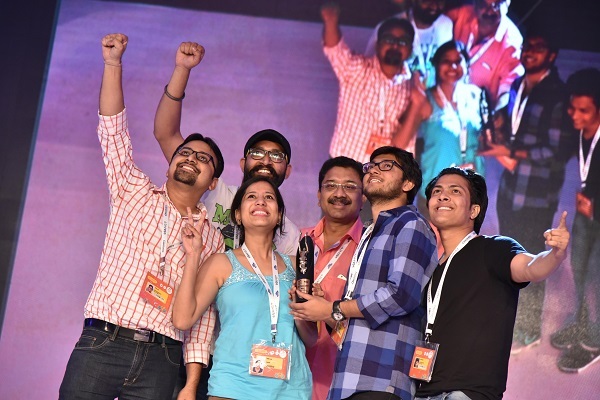 After successfully executing Goafest last year, Fountainhead was once again trusted by AAAI to entirely handle everything right from developing an event app and revamping the website, to logistics for all the attendees as well as conceptualization and execution of the 3-day festival, including production, content, artists and awards. 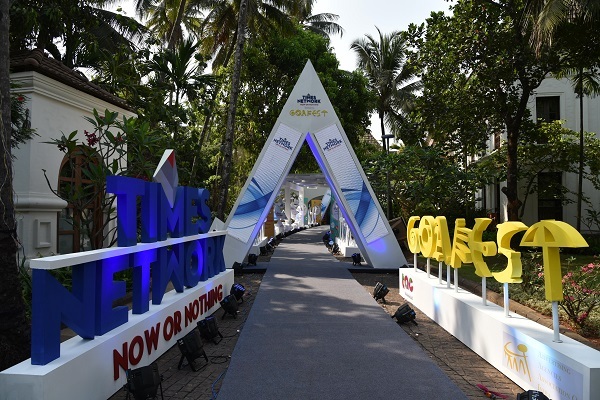 With industry specific conclaves to expert seminars, ABBYs presentations, sundowners, entertainment performances, after-hour parties and much more, the Goafest has once again seen the entire advertising and marketing community coming together at the shores of North Goa to celebrate excellence in creativity across media platforms and genres. Attended by more than 2500 people, the festival kicked-off with a lighting the ceremonial lamp by the Chairman of Goafest, Nakul Chopra, along with other eminent personalities like the Chairman of the AAAI, MG Parameshwaran and the President and Managing Director of Discovery, Asia Pacific, Arthur Bastings, among others. 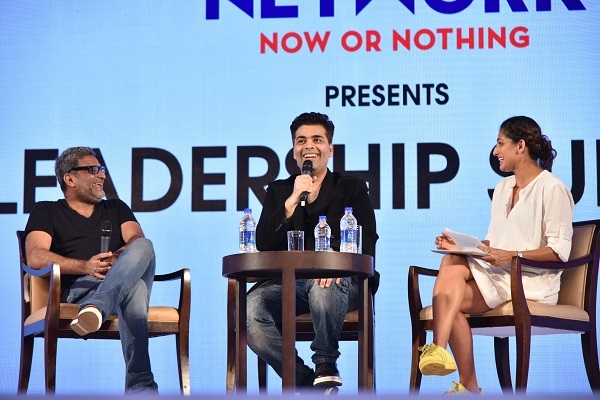 Day 2 witnessed a distinguished line-up of speakers such as Arjuna Ranatunga (Minister of Ports & Shipping and former Sri Lankan Cricket Captain), Rajdeep Sardesai (TV News anchor), Tara Marsh (Global Head of Content, Wunderman), Karan Johar (Producer and Director) and R Balki (Advertising veteran and Director). The day also held a special significance as the media and advertising fraternity felicitated Piyush Pandey, Executive Chairman and Creative Director, Ogilvy & Mather India on receiving the Padma Shri, the fourth highest civilian award of India. The closing day of the festival saw speakers like Shobhaa De (Author and Columnist), Carter Murray (Worldwide CEO, FCB), Jean Lin (Global CEO, Isobar), Fergus O’Hare, (Director of Facebook Creative Shop, APAC), Alasdair Lennox (Executive Creative Director, EMEA, Fitch) and Raghu Raman (Group President Reliance Industries, Former Founding CEO NATGRID). 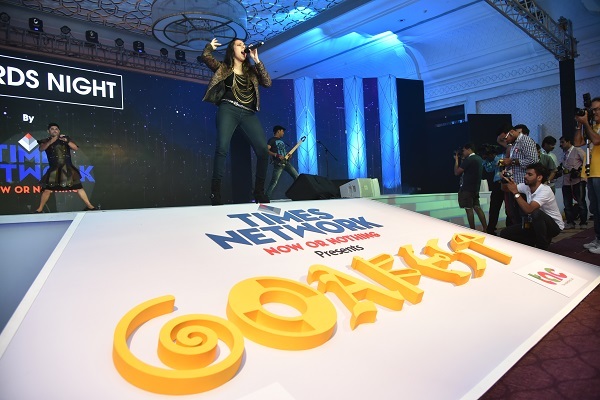 Goafest 2016 was also high on entertainment as ‘The Other People & Agam’ rocked the stage at the Goafest Sundowner on the second and third days, whereas the stunning performances by Rodney, Hard Kaur & Aditi Singh Sharma set the tone of the Abby Awards by starting the evenings with a bang. 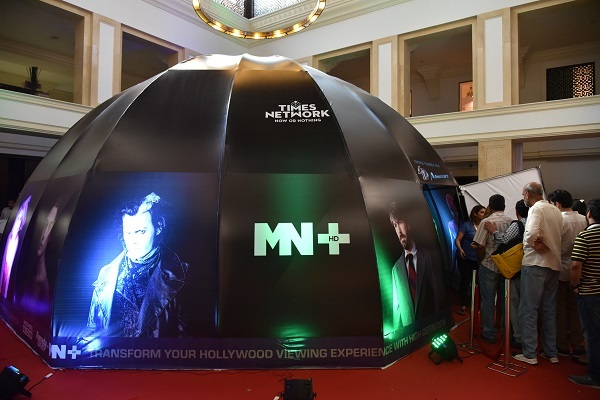 Aptly transforming the client’s vision into reality, Fountainhead took this year’s Goafest to another level by creating an immersive experience right from the beginning. With this year’s design theme as ‘Connecting Dots’, the festival was all about joining the dots to create an eye-popping look and feel. Instead of participating in the ordinary Q&A quizzes, the attendees got a chance to win cash prizes worth 25,000 INR for just typing the wittiest and most astute questions onto the event app. 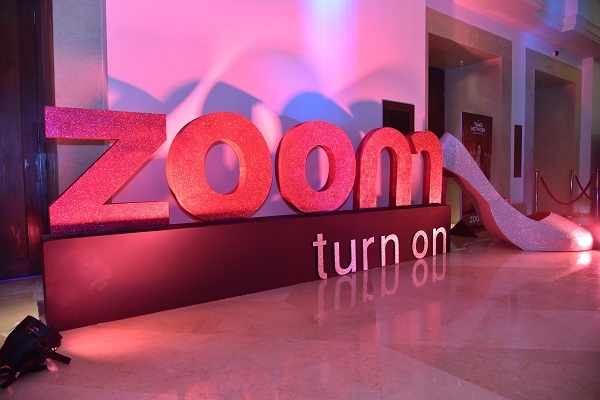 The event was full on digitally integrated with Twitter mirrors and other handhelds to make it live for the online community. The agency also created a customised app including end-to-end details about the festival such as Q&A sessions, schedule, speakers, integration with Facebook, Twitter and Instagram to post live updates and much more. 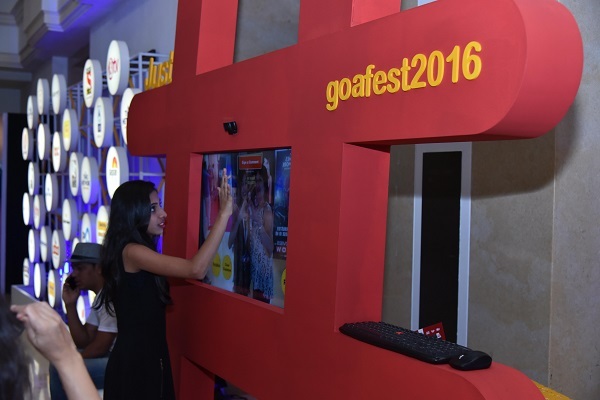 It was the first time that the festival went digital with the hashtag #Goafest2016. It also saw the initiation of its signature move with OTT during its award ceremony where in all the Gold winners got to pose for an exclusive ‘Over The Top’ picture as a memoir of their winning moment. 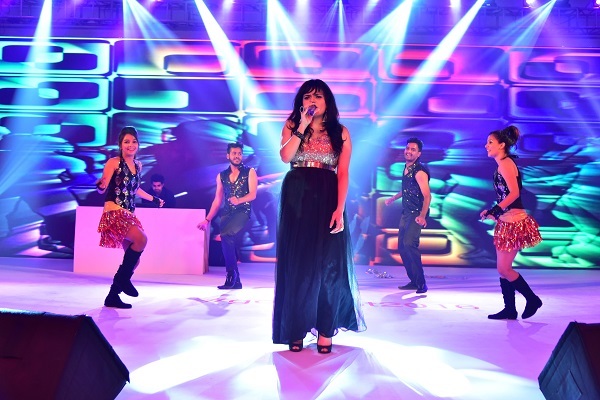 Post party by different sponsors on each day ensured a spirited and energetic end to the day. 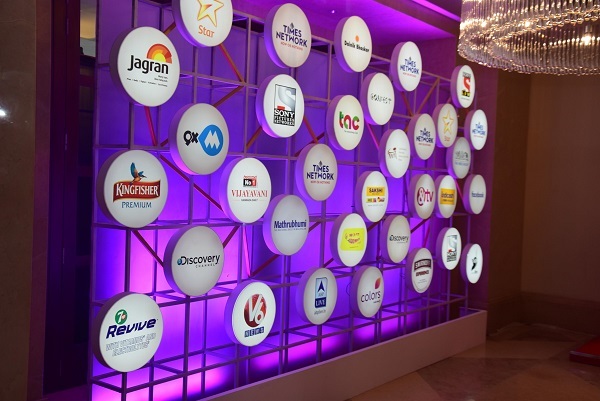 WOW Awards Asia 2016 will be held on 23-25 June 2016 at New Delhi Aerocity. Click here for the full list of categories. Call for Entries is NOW OPEN! 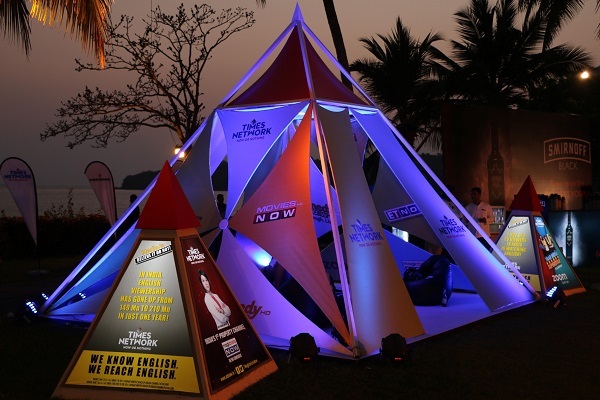 Hosted by Advertising Agencies Association of India (AAAI) in association with The Advertising Club, the festival took place from April 7 to 9 at the Grand Hyatt, Goa.